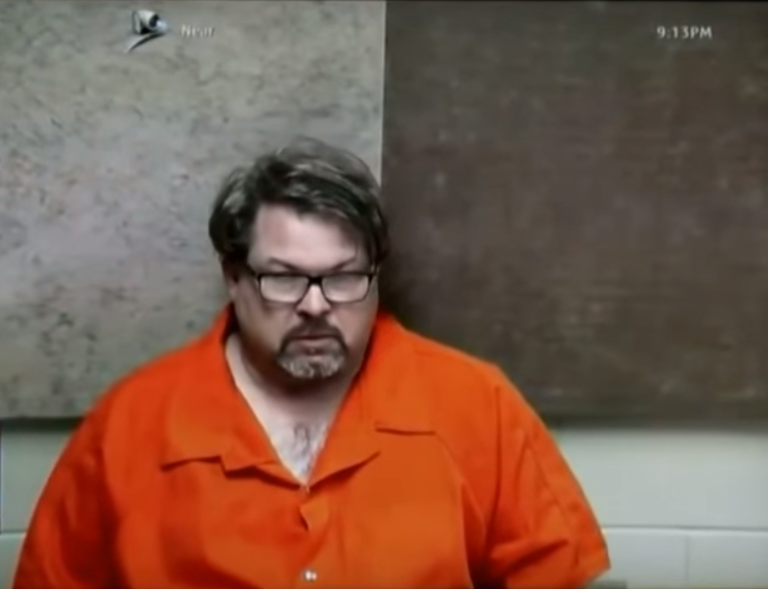 The man charged with the murder of six people in Michigan has plead guilty on all counts. 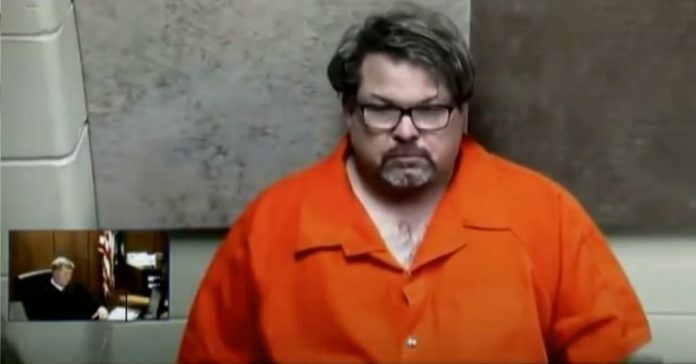 Jason Dalton, a former Uber driver, admitted he killed strangers and shot two other people who survived his attacks in between fetching and driving passengers around Kalamazoo. Dalton, 48, told Judge Alexander Lipsey of the Kalamazoo County Circuit Court that he wanted to confess his crimes for a while now. He pled guilty against the advice of his court-appointed attorney because he wanted to spare his family, as well as the families of the victims, from the emotional toll of a long trial. His lawyer, Eusebio Solis, filed a plea of insanity as the defense but Solis said he will be withdrawing this notice in the next few days. The court also did not proceed with the jury selection with Dalton’s confession. The defendant will still go to a short trial for his sentencing, where he will likely get life imprisonment without parole. 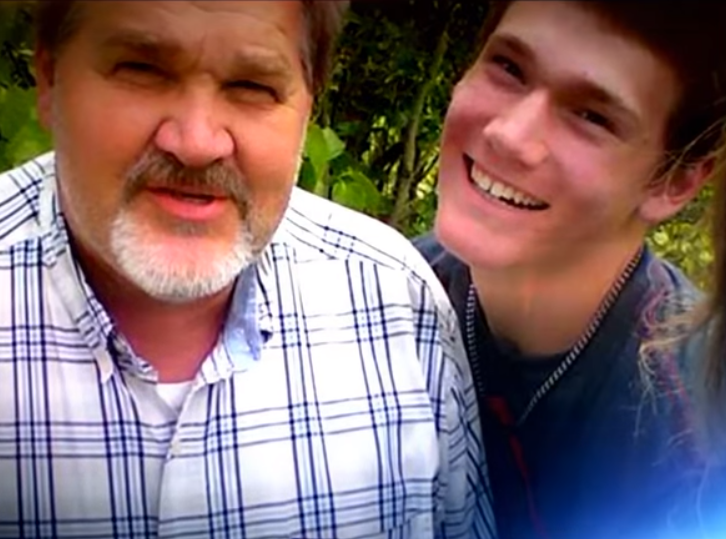 Dalton had no previous criminal record before this killing-spree. But last Feb. 20, 2016, the man open fired at random strangers in different locations in the course of several hours, while driving for Uber. Six people died from his attacks at the Cracker Barrel parking lot: Tyler Smith, 17, Rich Smith, 15, Mary Lou Nye, 62, Mary Jo Nye, 60, Barbara Hawthorne, 68, and Dorothy Brown, 74. The man also shot a 25-year-old mom, Tiana Carruthers, who tried to shield her kids from the gunfire. Fortunately, she and kids survived the attack, as did Abigail Kopf, 14, who was hit in the head. Doctors thought Kopf would become brain dead but she managed to pull through. When accosted by the police, Dalton blamed the Uber app for his attacks. He said that the technology made him into a puppet of Satan. He claimed that an image with a devil figure kept sending him messages on the app, which told him who to kill. Dalton also sent Uber a handwritten lawsuit for $10 million following his arrest. He claimed that Uber has a hostile workplace environment and he never got invites to corporate events or received Christmas bonuses. A few months before Dalton confessed his guilt, the defendant also ranted at the courtroom about “black bags” that only confused the judge and the witnesses. Police officers had to drag Dalton out of the courtroom because of this incident. But a gun shop owner told the Associated Press that hours before the killing spree, Dalton bought a specific jacket from his shop that could hold a gun. The owner also recalled that the defendant was in high spirits and even gave him a hug before he bought stuff from the store. The judge later ruled that Dalton was mentally fit to be on trial. 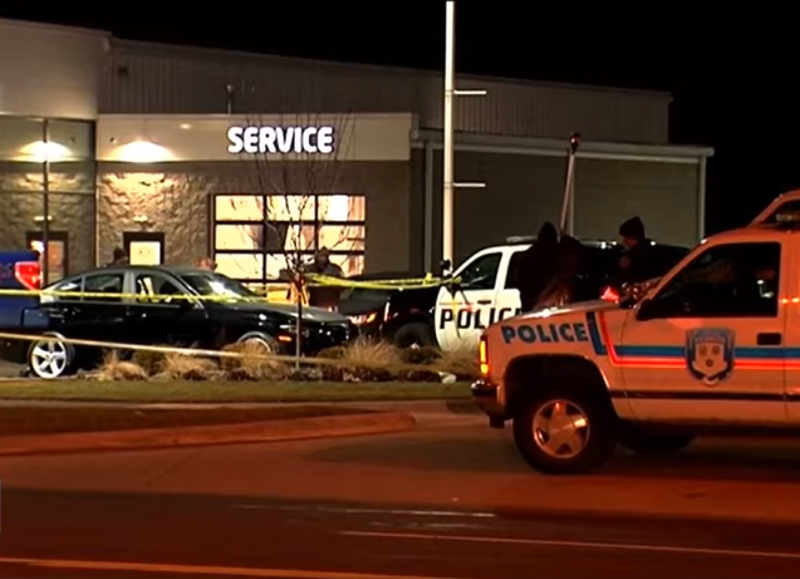 It was one of the victim’s girlfriend who called the 911 about the rampage in Kalamazoo. Alexis Cornish phoned the police after Dalton shot her boyfriend, Tyler Smith, who was in the area to look at pickup trucks with his father. Cornish took out her boyfriend’s phone from his pocket to dial 911. Meanwhile, Dalton’s relatives released a statement to express their regrets and condolences to the families of the victims.